Visitors and residences that want to discover and learn more about this magic city may do so with one of the countless Miami Beach sightseeing or Miami tours. 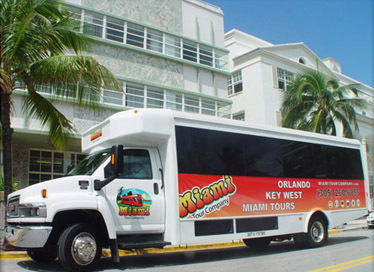 The city offers an assortment of Miami Beach sightseeing and Miami tours from land, air and the sea that take you from the edge of Miami’s beaches to the swamps of the Everglades. Discover the roots of the city with an historical Miami tour or see the homes of the rich and famous on a celebrity boat tour. For those feeling a bit more adventurous there is a helicopter or seaplane tour that will give you a bird’s eye view of the eclectic Miami Skyline. 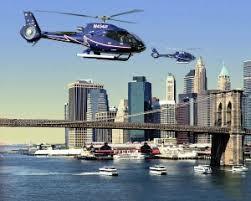 Miami has a tour for everyone’s special interests, arranged by experienced professionals and tour guides. Find out what makes the “Magic City” so captivating and take a Miami Beach sightseeing or Miami tour today by land, air or sea.